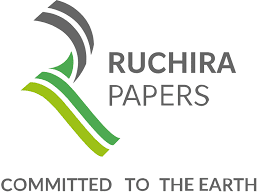 » Trading Ideas » Trading Ideas : Ruchira Papers Ltd.
Trading Ideas : Ruchira Papers Ltd. Feels great to see that our last trading idea has been making new highs every day. 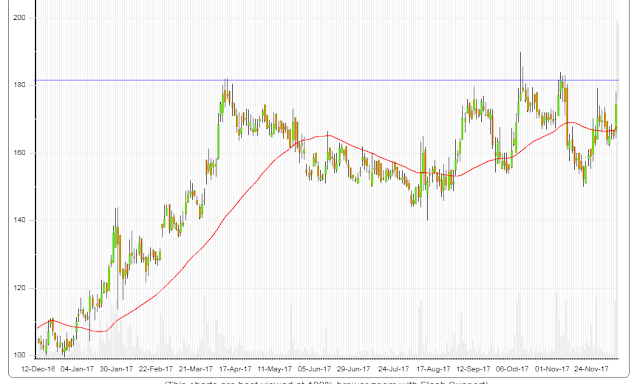 Paper Sector has been in limelight from last many trading sessions, our recommended investment idea - Star Papers is trading 50 percent above the recommended levels. Disclosure : It is safe to assume that I hold this stock n my Portfoilo.